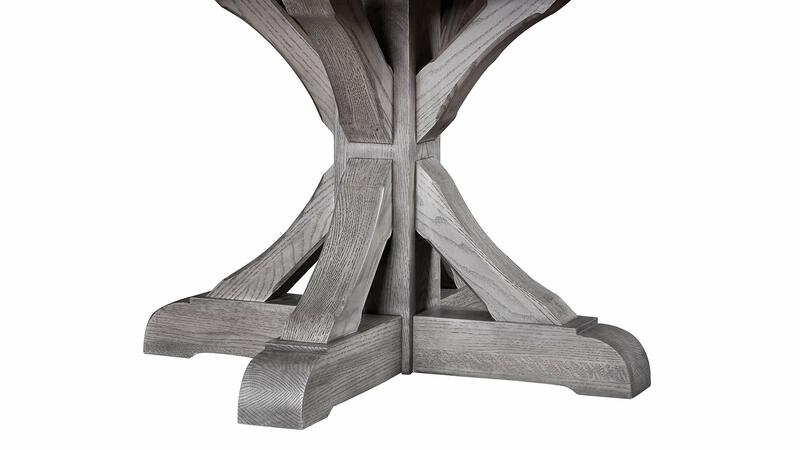 The Harlingen Oak Dining Table is inspired by the country farmhouse, where furniture is simple in design and meant to be used and loved by the family. Run your hand along the wood and feel the artisanship while enjoying the thickness and heft of the wood. 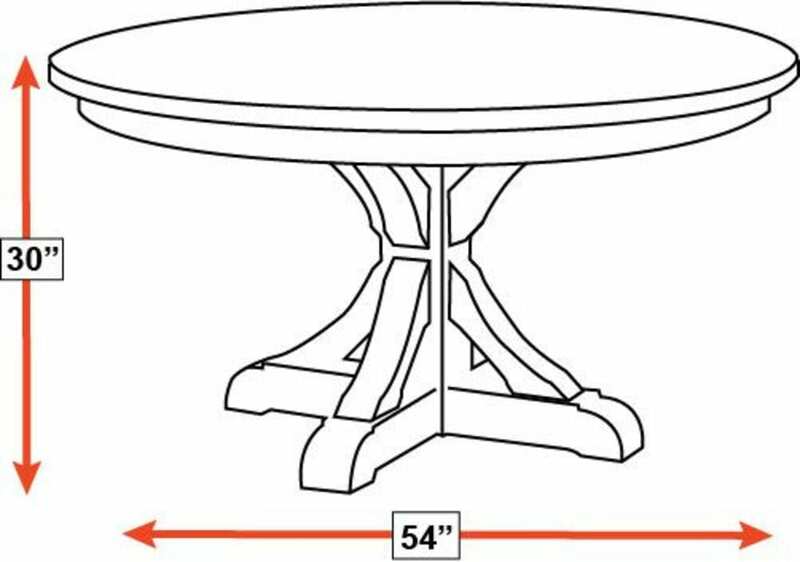 Obviously, this table was meant to be used, to be loved, to be the beating heart of your home. 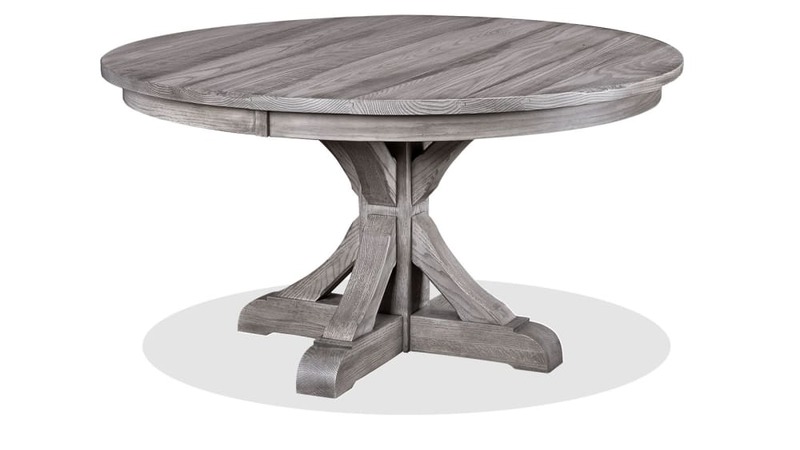 With Gallery Furniture's same-day delivery service, you can welcome this amazing table into your home TODAY! 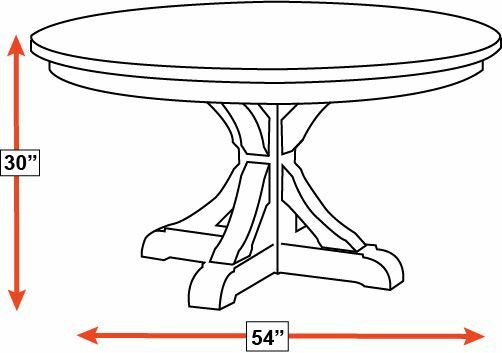 This table was constructed using time-honored construction methods. Assembled from sustainably grown, solid white oak wood. A low V.O.C. 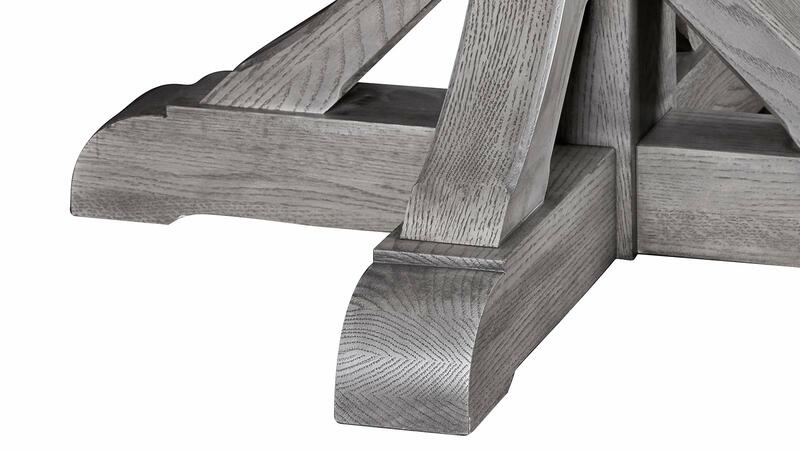 catalyzed finish protects the beauty of the solid wood, as well as your family's health. The stain allows the natural and alluring wood grain to glow, while providing a contemporary feel.